White Beeches G. & C.C. Stanton Ridge G. & C.C. Since 2011, the NJSGA has recognized the Player of the Year for men, women and senior men. Donnelly Construction has been the proud sponsor since the inception of the award. 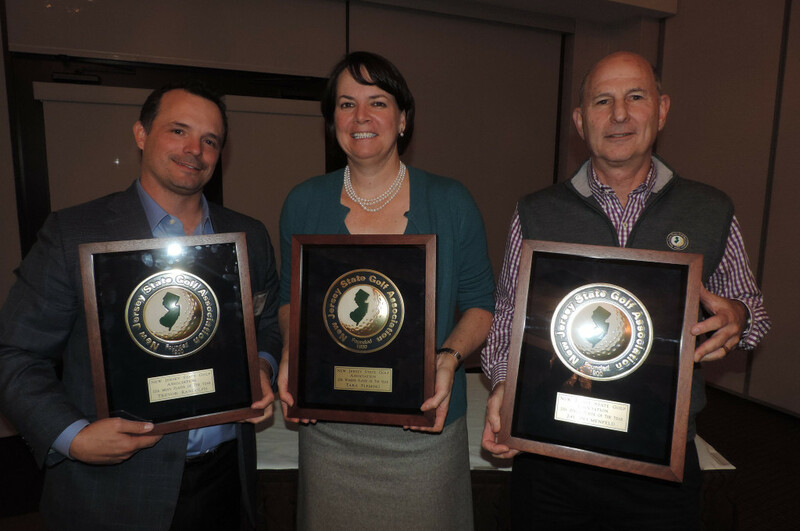 The awards recognize players who have distinguished themselves in NJSGA championships, regional and national events. The Men's Player of the Year Award was officially named for Robert (Bob) Housen at the inaugural NJSGA Hall of Fame induction ceremony in 2018. Housen, the winner of six New Jersey State Golf Association Amateur Championships, is known as one of the finest amateurs in the history of the state. He is a long-time member of Manasquan River Golf Club and is a former captain and 24-time member of the NJSGA’s Compher Cup teams, a seven-time winner of the NJSGA Pre-Senior and two-time champion of the NJSGA Senior Amateur.